INKin' All Night! : Pardon the Interruption, SALES! 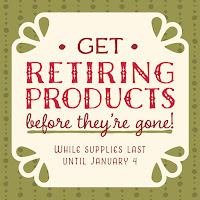 NEWS FLASH on an upcoming SALE that you can combine with our holiday retiring list too! Sharing now so you can plan your wishlist this weekend! 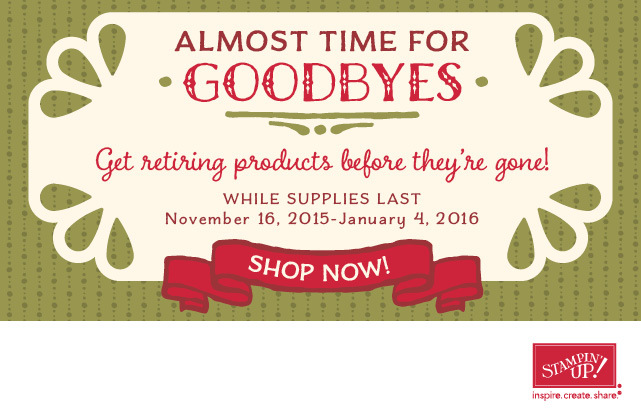 The Holiday Catalog is coming to a close and Stampin' Up! has released the retiring list for this mini catalog. 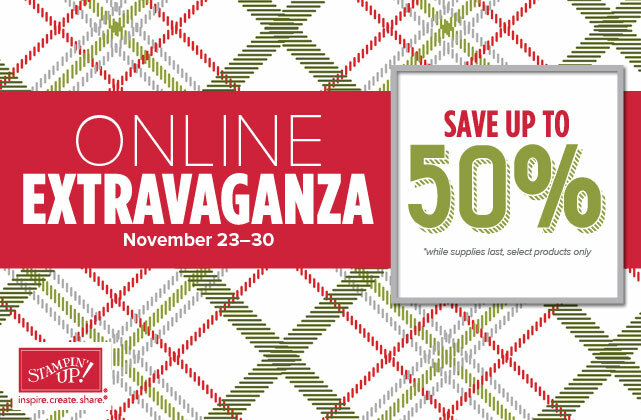 So grab your favorites that are still on your wish list before they're gone for good! 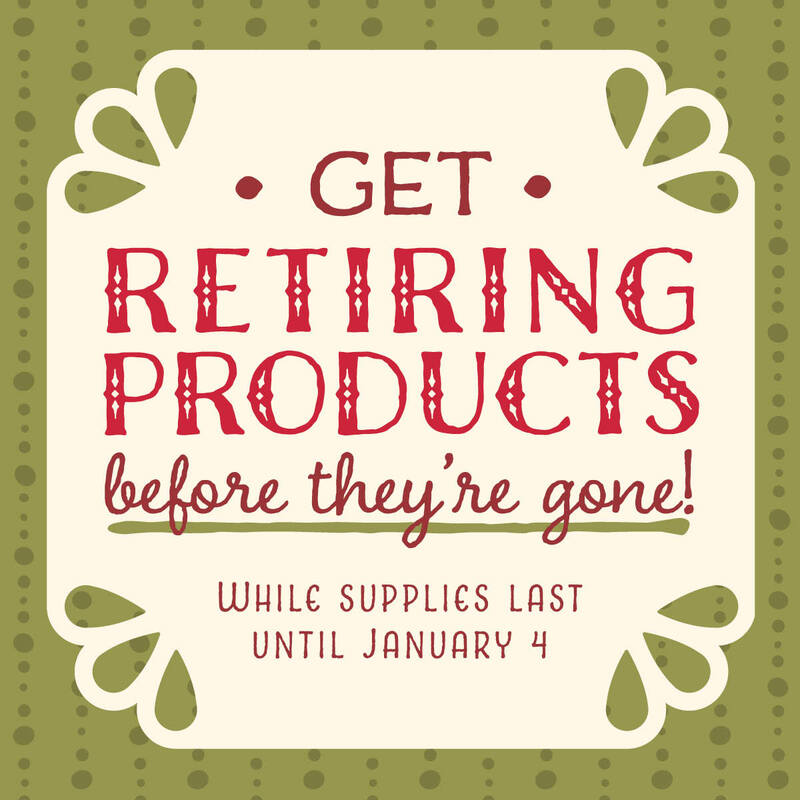 Supplies are limited, available while it's in stock, no later than Jan 4th, 2016.
to see what's on the retiring list! 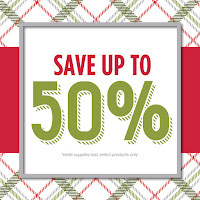 to 50% off on several products! *Two 24-hour Door Buster Deal Days (limited qty's) on the 23 & 30th! 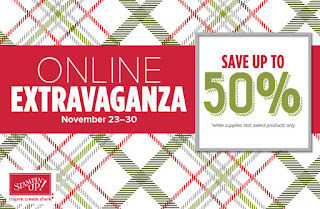 *Savings range from 20-50% off. If you have any questions, please contact me! 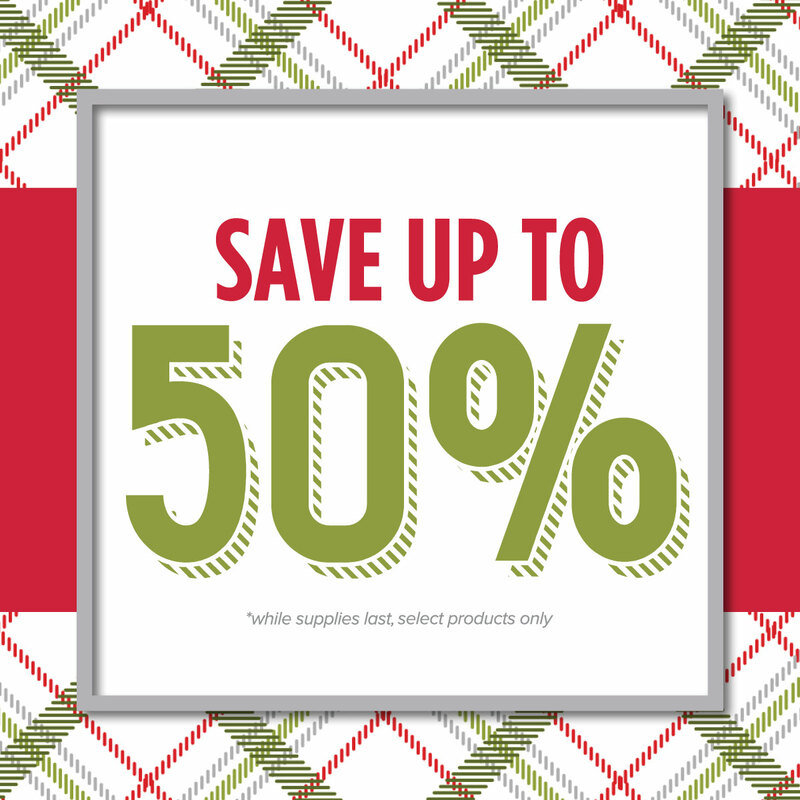 I'm here to help you and so happy to pass along the opportunity for you to enjoy a SALE and SAVINGS! If you would like to have a personal Hostess Code set up, please contact me BEFORE you place an order! A hostess code is free, it allows you to place multiple orders (personally or with friends) which ship individually as they are placed but they are linked together to help you earn Stampin Rewards (aka: hostess benefits) once you reach $150 or more, valid for 30 days. Labels: Holiday Catalog 2015, Holiday Retiring List, Holiday Sale, Online Extravaganza, Sale, Stampin' Up!